Fruits play a very important role in maintaining one's health. Fruits serve as the main source of vitamins and minerals for our body. They contain the required vital nutrients that keep our body fit and healthy. By eating fruits everyday, we gain the necessary nutrients. For the same reason, our daily food habit includes these vegetables in it. Now one thing is clear that we will be healthy if we consume these fruits everyday. Feeding our body with certain foods may help keep our immune system strong. If you're looking for ways to prevent winter colds and the flu, here are some of the fruits that can help you out in maintaining our immune system. Papaya is one of the common fruit that is available almost in all the seasons. The greenish yellow fruit with orange pulp and black colored pepper like seeds are the unique identities of this fruit. Papaya contains a special digestive enzyme called papain, which helps in the process of digestion. It can also help the body to heal wounds, to reduce inflammation, to purify the blood, and much more. Papaya is also high in multiple vitamins, minerals, flavonoids, and antioxidants and is used to boost overall health in numerous ways. So, it can be included in the list as part of a healing diet. Eating papaya can help to prevent constipation as it is a high fiber content. Papain can be found as a supplement alone and is found in many digestive enzyme formulations. 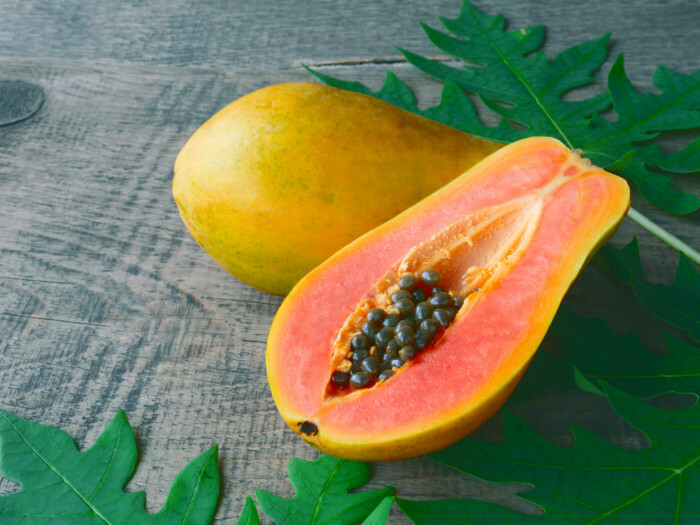 Papayas have decent amounts of potassium, B vitamins, and folate, all of which are beneficial to our overall health. As an old Proverb says " An apple a day, keeps the doctor away", Apple can prevent many health-related problems. The nutrition benefits of Apple include the ability to improve our digestion, improve heart health and help you better manage our weight. 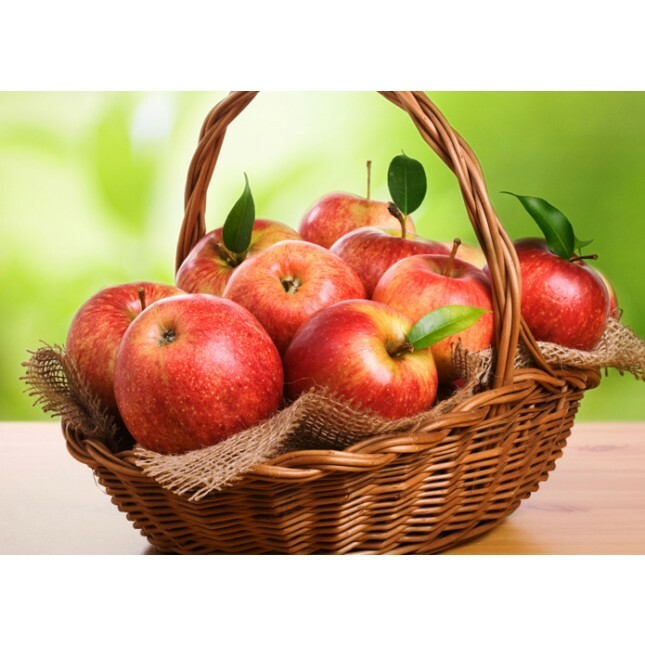 Since many phytonutrients are present in apple pulp and skin, studies have proved the consumption of apples with a reduced risk of certain forms of cancer, obesity, cardiovascular disease, asthma, Alzheimer’s disease and even diabetes. One apple supplies about 14 percent of our daily vitamin C, which is considered a powerful antioxidant that’s important for skin, eye, immune and brain health. Like other antioxidants we obtain through fresh vegetables and fruits, vitamin C fights free radical damage and helps protect DNA and cells from mutation and malformation. Watermelon is good immunity boosting fruit. An average sized watermelon has 270 mg of potassium, 30% of the daily value of vitamin A, and 25% of the value of vitamin C. Watermelon also provides vitamin B6 and glutathione. The body needs these vitamins, nutrients, and compounds like glutathione for proper immune function. Research has proved that watermelon improves the immune system by defending against the cardiovascular diseases. Studies have shown that watermelon is a rich source of citrulline, a certain type of amino acid that is metabolized to turn into arginine, an essential amino acid in the body. Arginine is used in the synthesis of nitric oxide, which is important for maintaining an effective immune system. 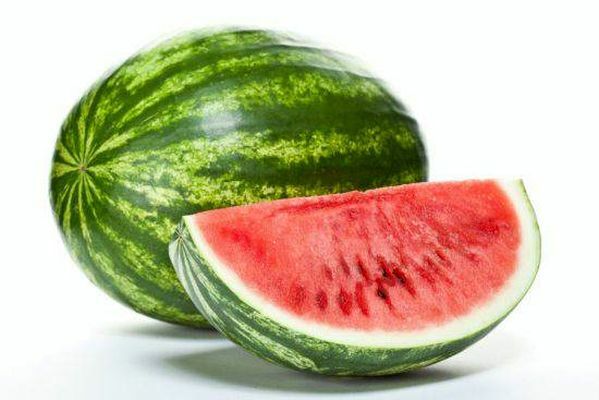 Watermelon is a healing food because of its ability to protect the body from sickness and improve the digestive system where much of the immune system is located. Oranges are one of the best sources of vitamin C. It contains almost 99% of the total vitamin C needed for the whole day in just one serving. In addition to its powerful antioxidant properties, vitamin C also has the ability to improve immune function. Orange juice also serves as a source of vitamin A, an important nutrient required for improving immune function. Vitamin A promotes the development of new white blood cells, the immune cells that circulate in our bloodstream to identify and destroy harmful pathogens. It also helps activate our white blood cells so they can fight against the infections. It contains folate or vitamin B-9 which promotes healthy immune function. Folate helps in the healthy cell growth and also our cells to produce the DNA and protein or newly created cells. This is important for immune function as our body constantly produces new white blood cells to maintain our immune system. Kiwis contain many nutrients and full of vitamin C. In fact, just 1 cup of kiwi provides about 273 percent of your daily recommended value. Vitamin C is an essential nutrient when it comes to boosting your immune system and to prevent the diseases. Kiwi contains a significant amount of fiber and antioxidants. 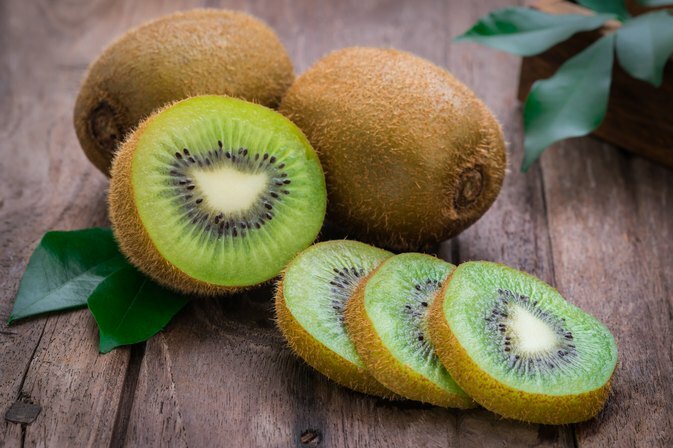 One of the most important characteristics of kiwi fruit is it can protect your DNA from damage caused by reactive oxygen species, which form as a result of certain biochemical processes. It also contains nutrients like vitamin C, vitamin K, vitamin E, folate, and potassium. It is suggested to eat Kiwi Fruit for the patient recovering from dengue so as to regain their immunity at the earliest.